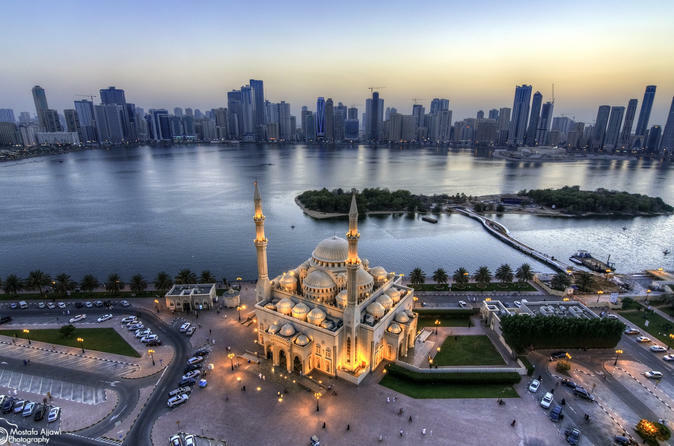 Explore Dubai in style on our 7-hour Dubai tour which include pickup and drop-off from your hotels in Sharjah. 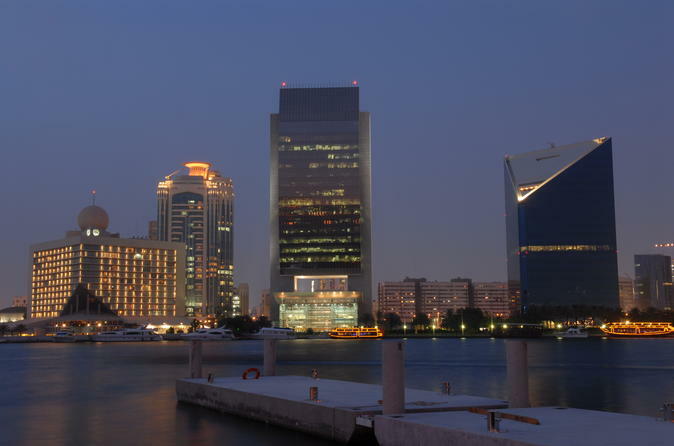 This tour is a journey from the old city of Dubai to most modern city. 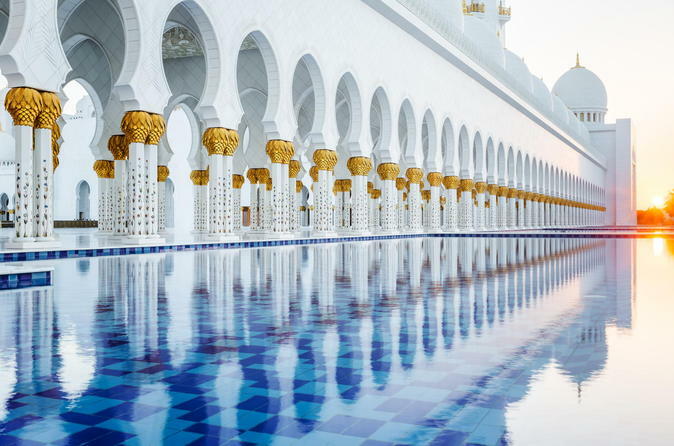 You would experience an Emirate with its abundance of richness being diversified to make Dubai a most modern city in the world without losing its culture, tradition and hospitality. 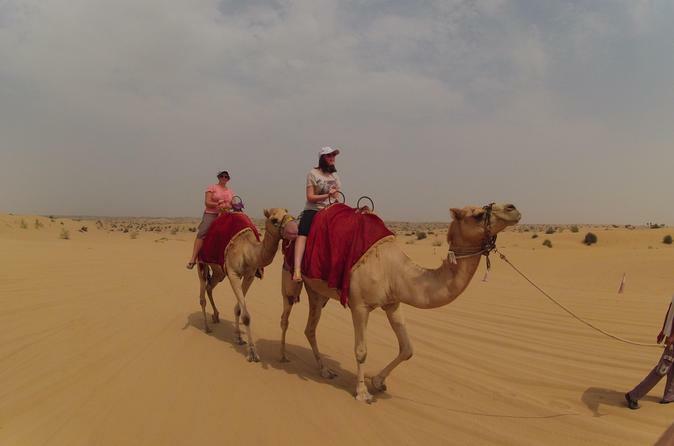 Take a chance to catch the morning in the Arabian desert, enjoy the desert experience and camel ride. 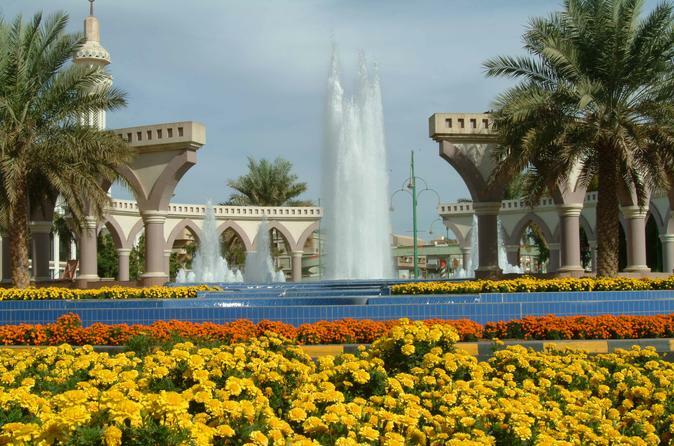 One of the most popular, fun and informative ways to have a Al Ain City Tour is by a guided bus tour. Sit contented in the comfy buses and enjoy the panoramic view of Al Ain City as the guide points out landmarks and shares Al Ain City's history with you. 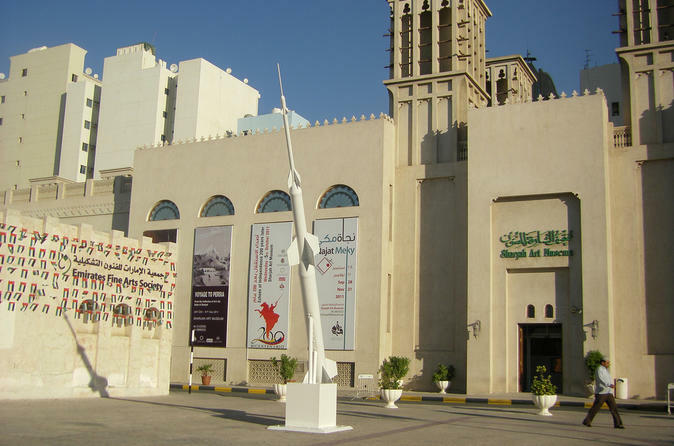 One of the most popular, fun and informative ways to have a Sharjah City Tour is by a guided bus tour. Sit contented in the comfy buses and enjoy the panoramic view of Sharjah City as the guide points out landmarks and shares Sharjah City's history with you. 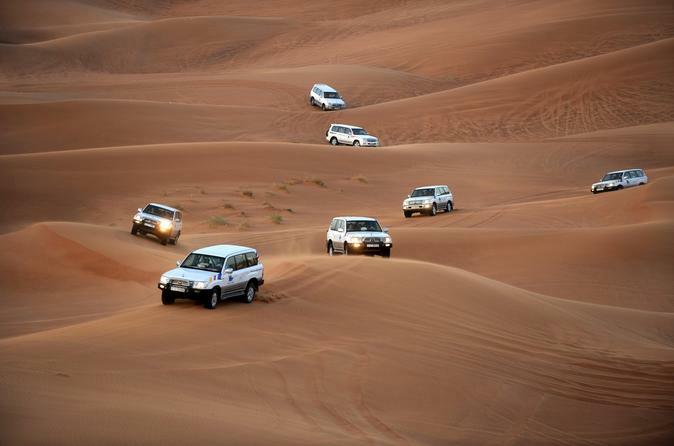 Experience a half-day adventure safari through the deserts of Mleiha. 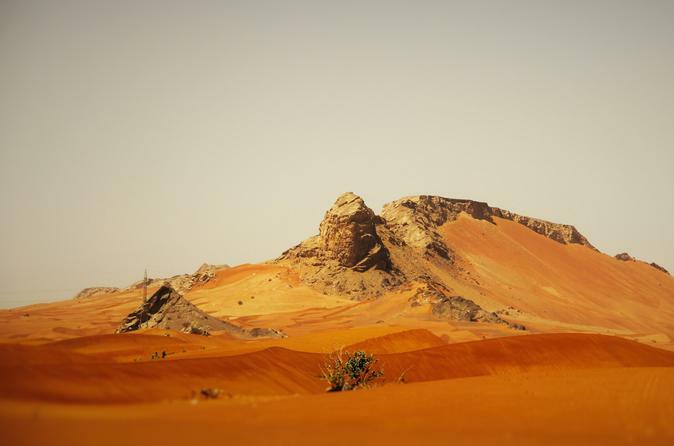 Discover the history, the local wildlife, drive across spectacular dunes, explore caves and much more in this unique experience from Sharjah, including the Mleiha Archaeological Centre. Explore the astonishing hidden world of the deep sea life. These aquariums shed light on the lively, mysterious and colorful world of the deep sea. 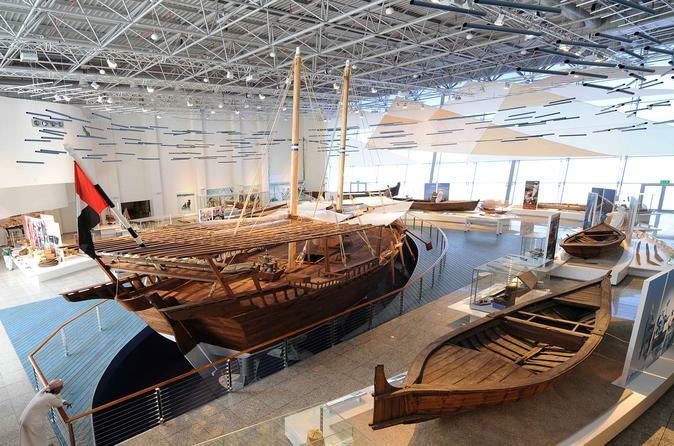 At Sharjah Maritime museum you can enjoy Sharjah’s most interesting marine stories and explore the Emirate's rich marine heritage which was collected and documented by Sharjah inhabitants; the sea played a significant role in their lives. 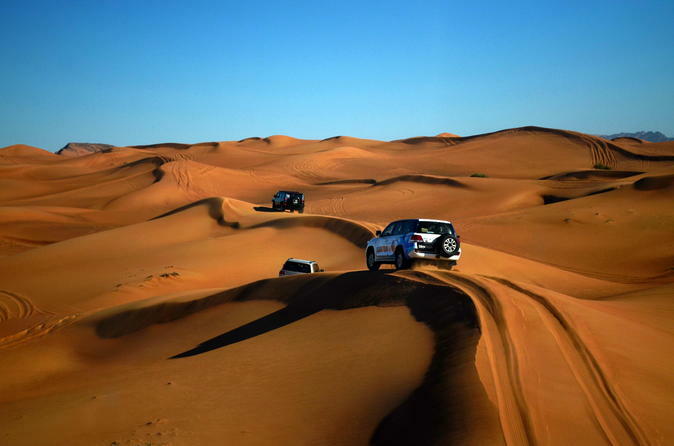 Leaving Sharjah drive to the vast desert and enjoy a short drive over the red dunes before taking part in the exhilarating sport of sandboarding. 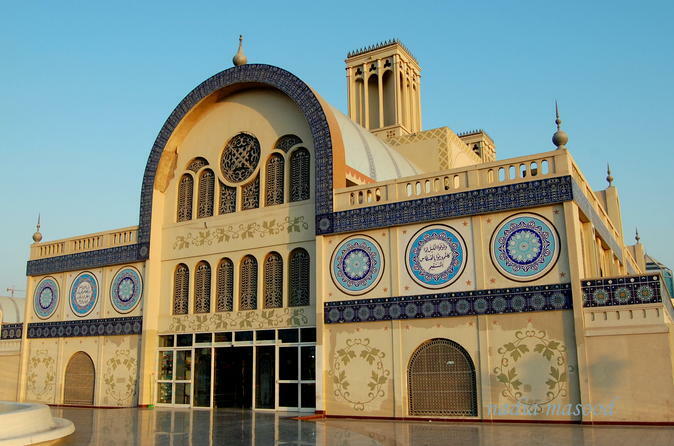 One of the most popular, fun and informative ways to have a Abu Dhabi City Tour is by a guided bus tour. 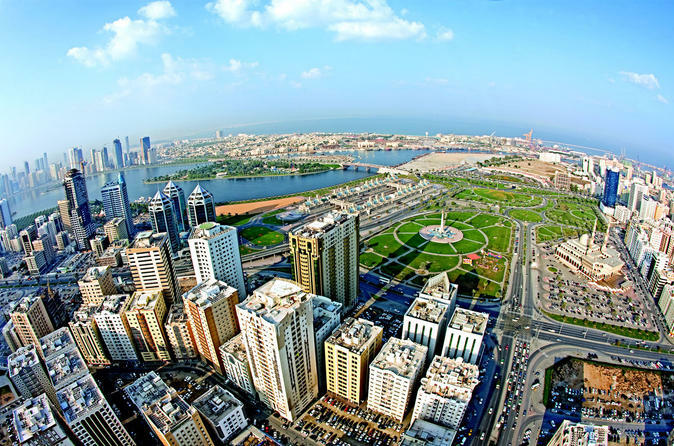 Sit contented in the comfy buses and enjoy the panoramic view of Abu Dhabi the capital of UAE as the guide points out landmarks and shares Abu Dhabi City's history with you.